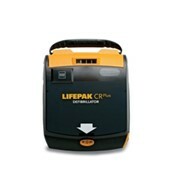 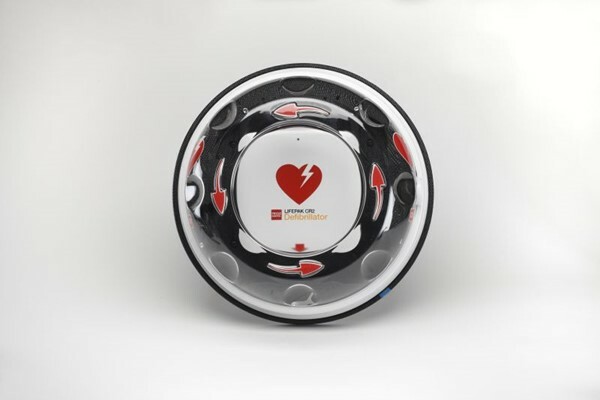 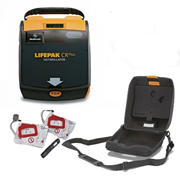 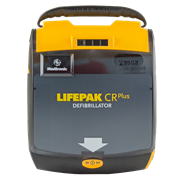 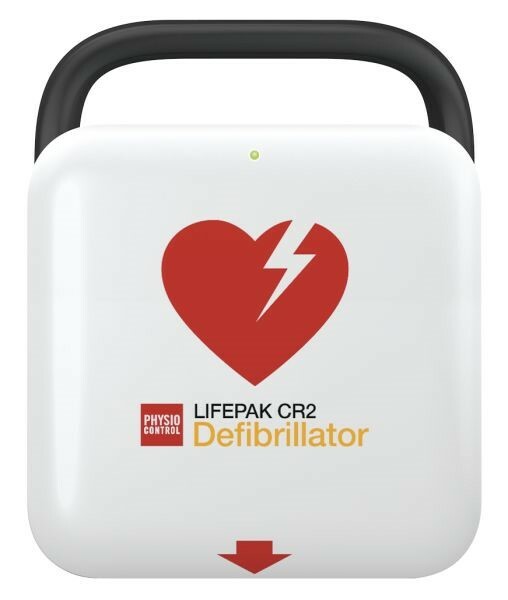 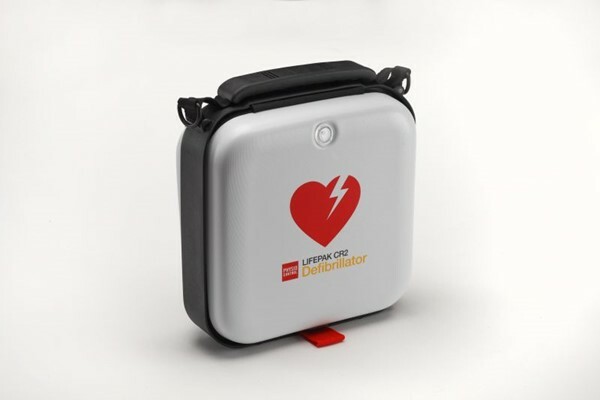 While other AEDs may be difficult to use or require users to stop CPR during analysis, the LIFEPAK CR2 defibrillator uses simple graphics, audible instructions and automated features to help users remain focused. 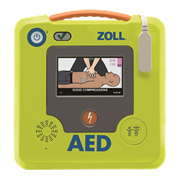 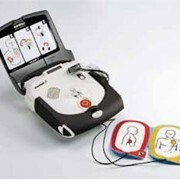 This complete and connected AED response system is expertly designed for user confidence. 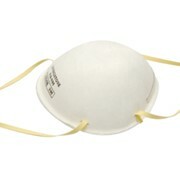 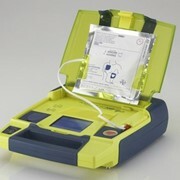 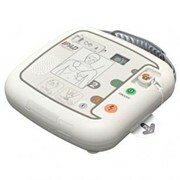 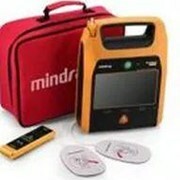 The CR2 is easy to use and the only AED that allows CPR compressions during heart rhythm analysis. 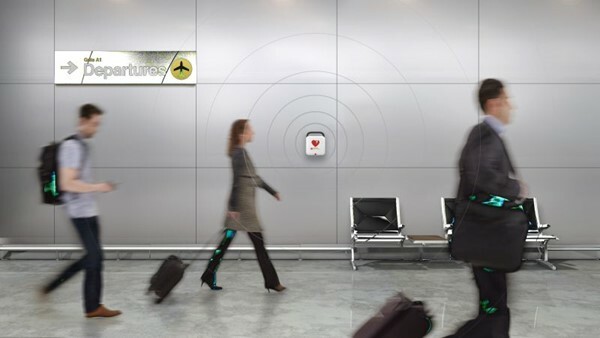 And LIFELINKcentral™ AED Program Manager monitors each AED every single day, sending alerts via cellular network or Wi-Fi® about anything that may affect a unit’s readiness—all automatically. 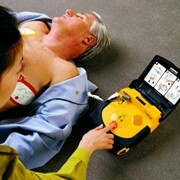 For expert advice or a free quote just submit the 'Enquire Now' form or call us.